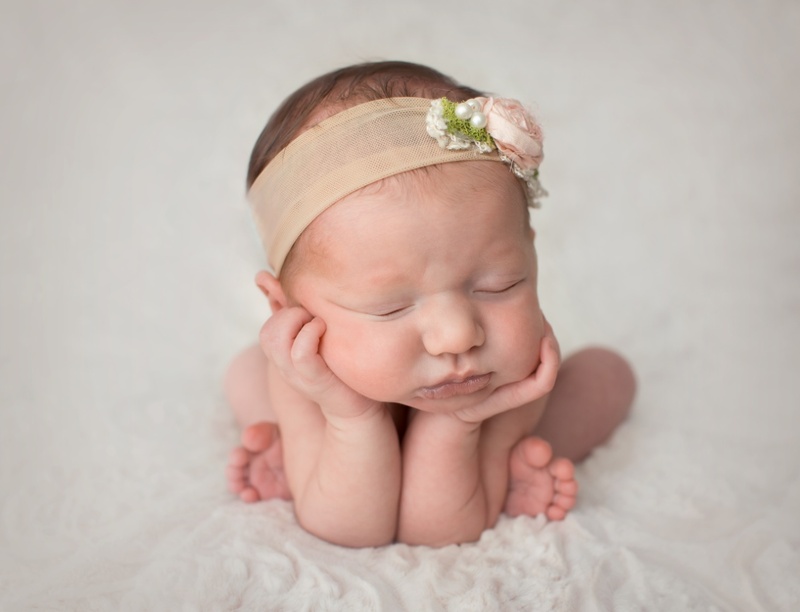 The Newborn Session fee covers my time and talent for a 2-3 hour session in my home studio, including parent and sibling poses. All sessions are custom designed to match your style and all props and accessories are provided. 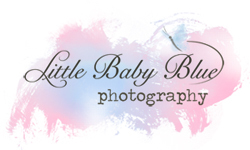 The session fee does not include any prints or digital files.